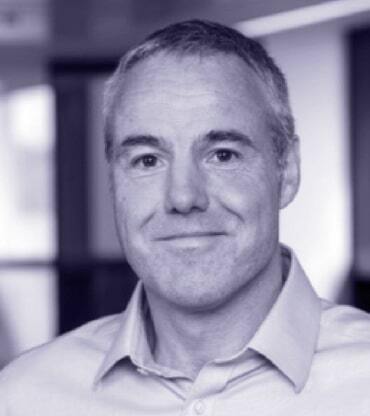 Steve is VP and Head of Biopharm Molecular Discovery at GSK, responsible for the creation of new biopharmaceutical medicines in therapy areas including oncology, immune-inflammation and respiratory disease. His team develop and apply cutting edge technology to improve the lives of patients, with inhaled biologics and bispecific antibodies for example. Steve collaborates with technology and therapy area area experts inside and outside GSK, and has successful partnerships with academic institutions and biotech companies across the globe. He has over 20 years pharma R&D experience in small molecule and biopharmaceutical drug discovery. Steve has a Chemistry degree and a Ph.D in molecular biology from the University of Oxford.